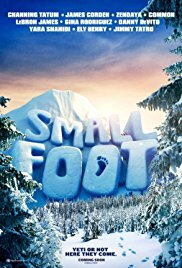 A peaceful tribe of yeti who live above the clouds have their lives disrupted when one sees a supposedly mythical smallfoot (human). 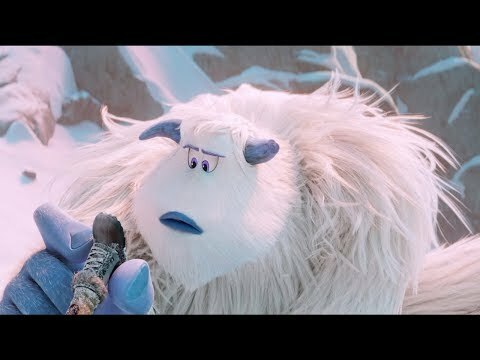 Overall this is a lovely kids movie with a superficially nice storyline. It bites off a lot more on an older level as it addresses blind faith, religious control ‘for the greater good’ and critical thought. It’s just a shame that the deeper level doesn’t really go anywhere and, in fact, just gets abandoned when it becomes inconvenient. Still, the primary audience is children and they will really enjoy it despite the fact the musical numbers were surprisingly bland with only two standing out. Good holiday fun that will be forgotten long before the next holidays.